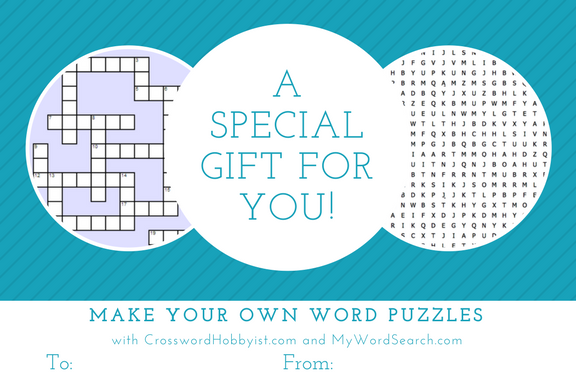 Here at our image page, you will find all sorts of unique images made for Crossword Hobbyist and My Word Search. 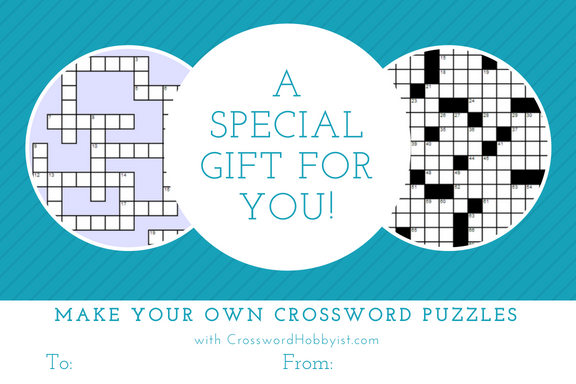 Take a look at our helpful infographics, or download a gift certificate to give the gift of puzzles to a special someone. 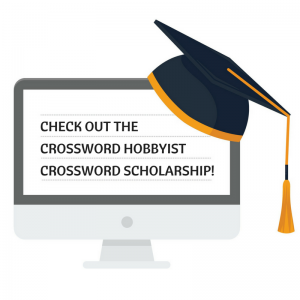 The infographic below depicts how educators use Crossword Hobbyist to make crossword puzzles for their classroom. We encourage you to embed the infographic onto your own website with the embed link below. 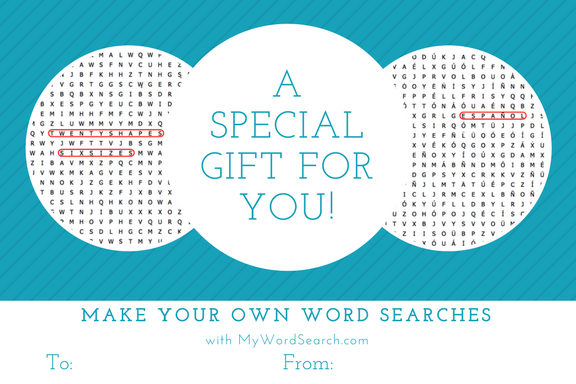 Give the gift of word puzzles with a subscription to Crossword Hobbyist and My Word Search! Print or email this image to give to your friends and family.